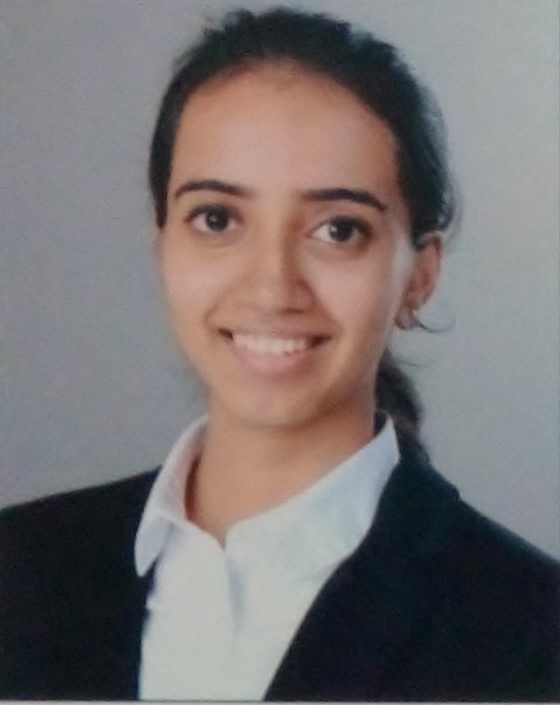 Amritha is a 2018 graduate from Symbiosis Law School, Pune. She holds a bachelor’s degree in Business Administration (B.B.A.) and Law (L.L.B). She has experience interning with law firms in both India and Dubai. She is currently responsible for legal drafting, research, client correspondence and assisting senior lawyers in litigation and non-litigation matters.